Additional policy updates were announced at the latest Benefit and Development work group held June 7th. I would like to highlight a couple key points. 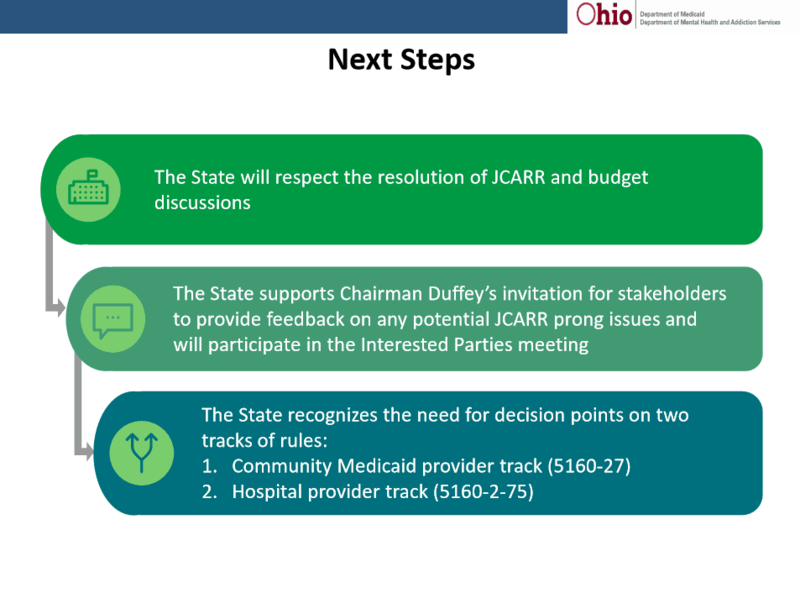 Another release made at this meeting was “The Hospital Track” for Behavioral Health. 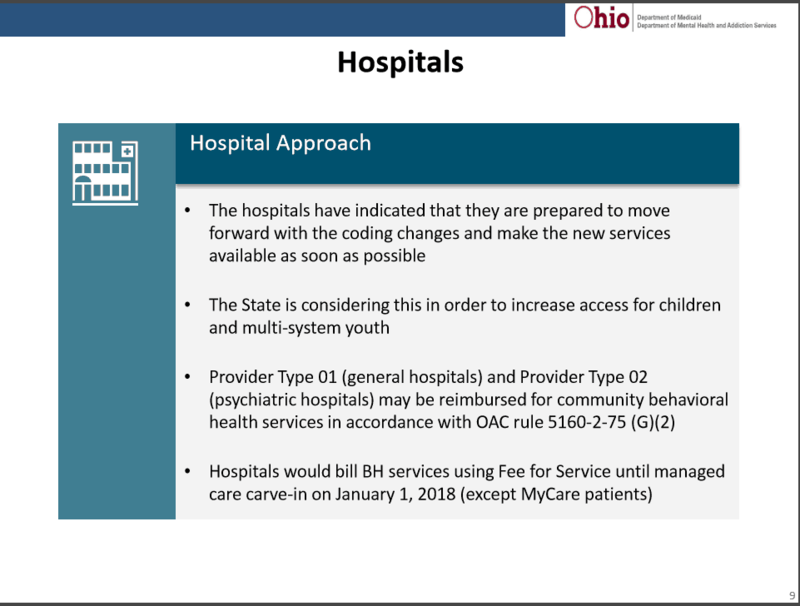 Essentially, if a delay occurs for Behavioral Health Agencies, Hospitals will be able to move forward July 1st providing the new services under the new code set until January 1st, 2018 when the change to Managed Care begins. This is a “Proposed” change and as of yet, not final. 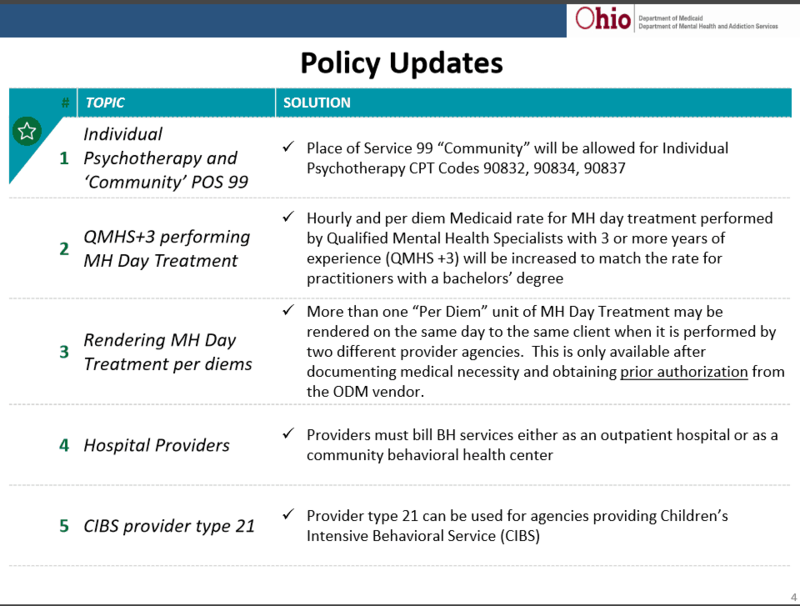 In addition, Ohio Medicaid updated the Behavioral Health Redesign workbook and made some helpful changes. For example, the whole Direct vs. General Supervision issue is clearly defined. The change is helpful because now you can clearly see the rates for both and when they apply. The new manual should be available on the BH Redesign website this week. 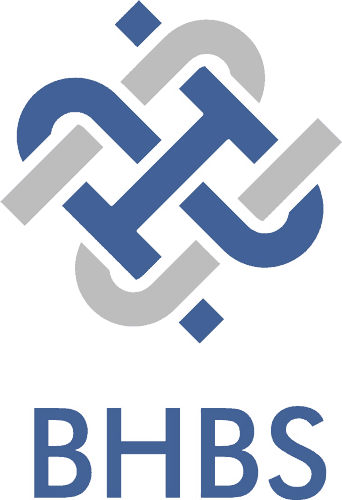 The next couple weeks will hopefully provide more information on when the Behavioral Health Redesign will go live. 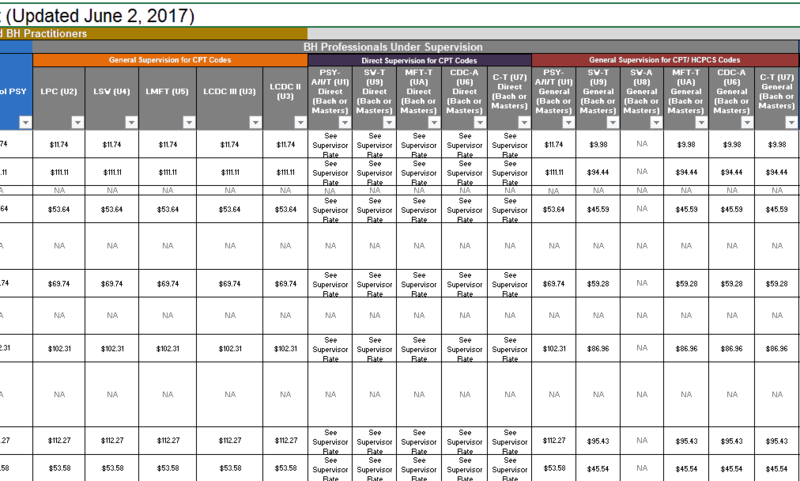 We were able to obtain the 55 Trading Partners have tested but they are still trying to find out for how many providers. A pass/fail ratio and reimbursement rate are unattainable due to internal testing by Medicaid intended to fail or deny. On June 19th, the next JCARR meeting will be held and hopefully the discussion on the rules will occur. The Senate Finance Committee is still hearing testimony on HB 49 Monday, June 12th – Thursday, June 15th. The vote will follow.